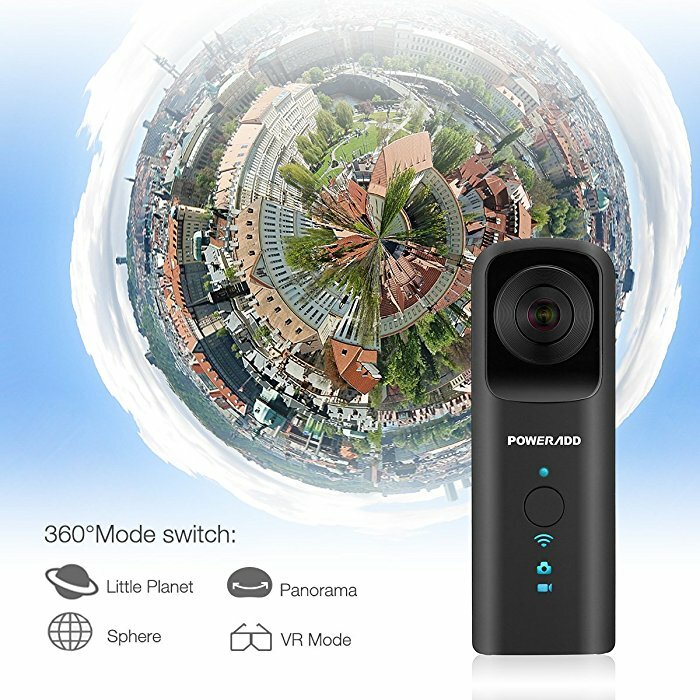 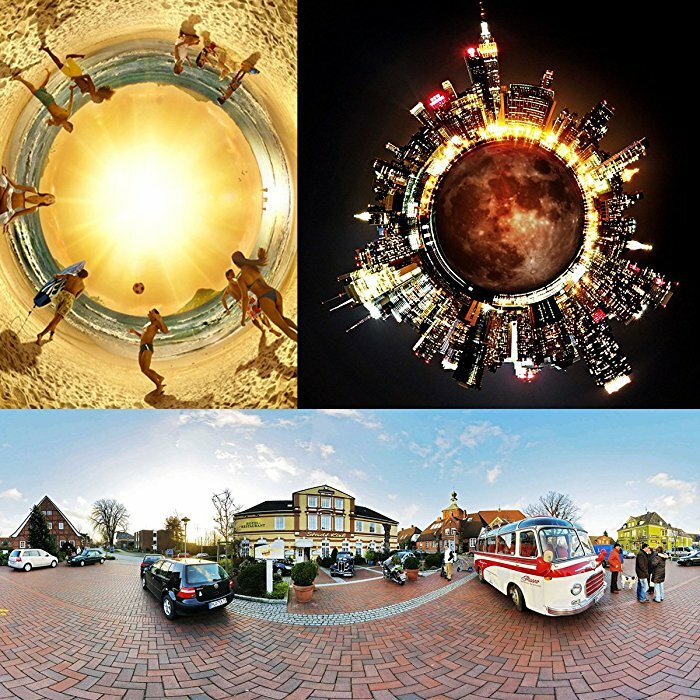 360°Panoramic View: Made of 6 layers of high-definition optical glass, the dual 210°fisheye super wide-angle lens enables you to take 360-degree panoramas in one shot. 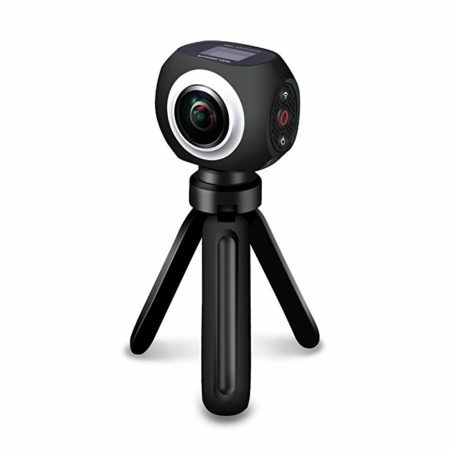 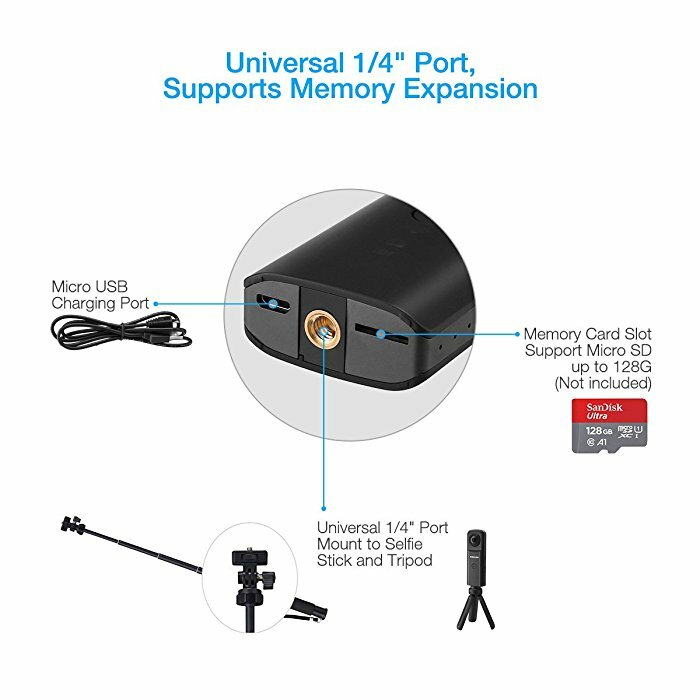 360 Degree HD Action Camera: It’s designed to shoot professional 080P@30fps, 720P@60fps videos and 12MP photos. 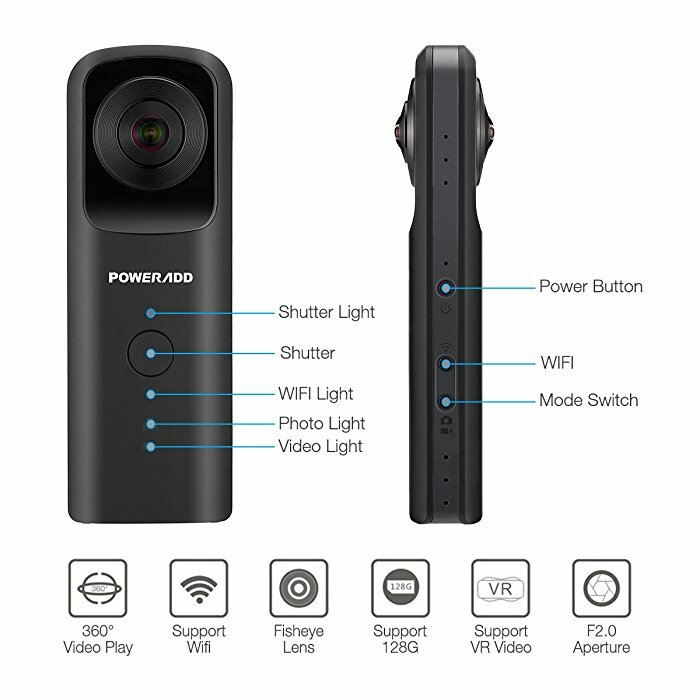 VR Mode: This camera has a VR function for you to enjoy the fantastic VR mode with the help of a VR helmet. 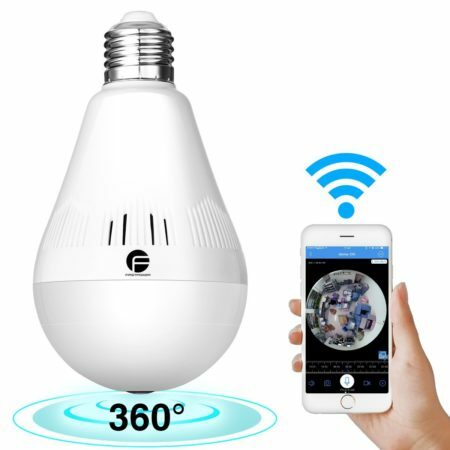 WIFI Control: It supports WIFI control and features easy WIFI connection with the APP on your smartphone, allowing you to check videos and images on your phone. 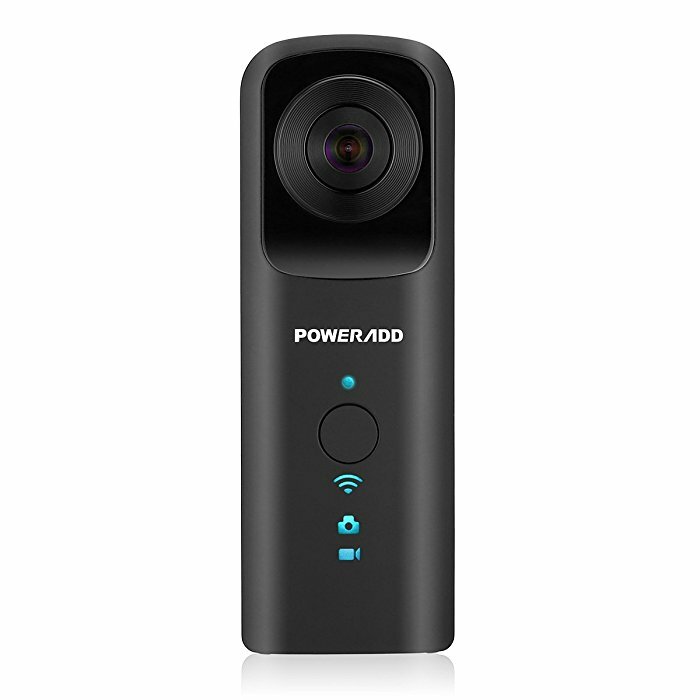 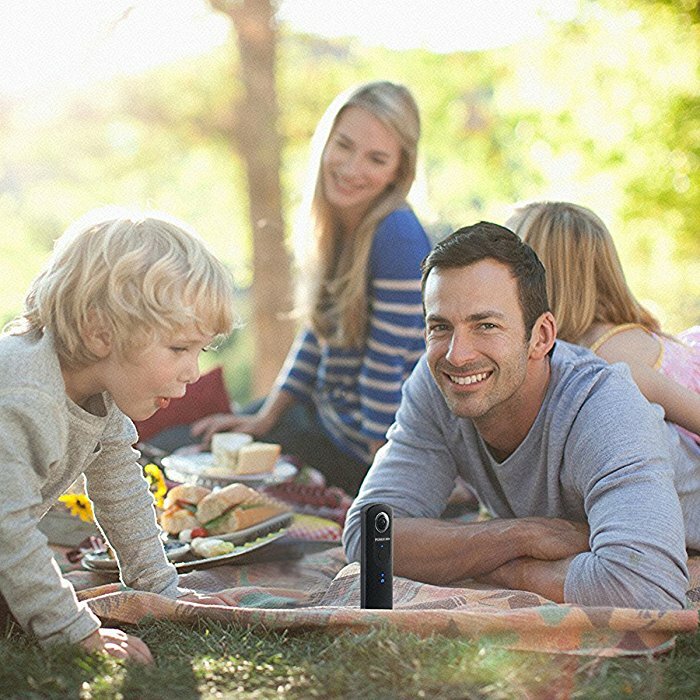 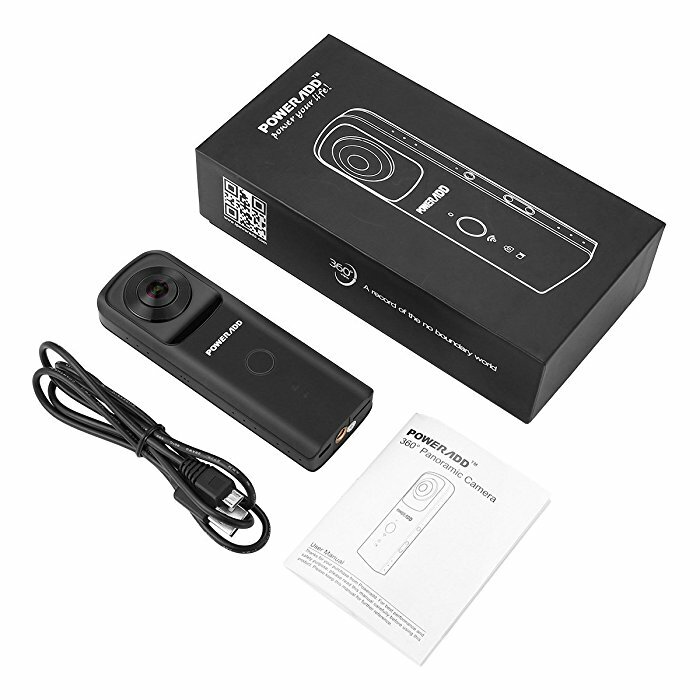 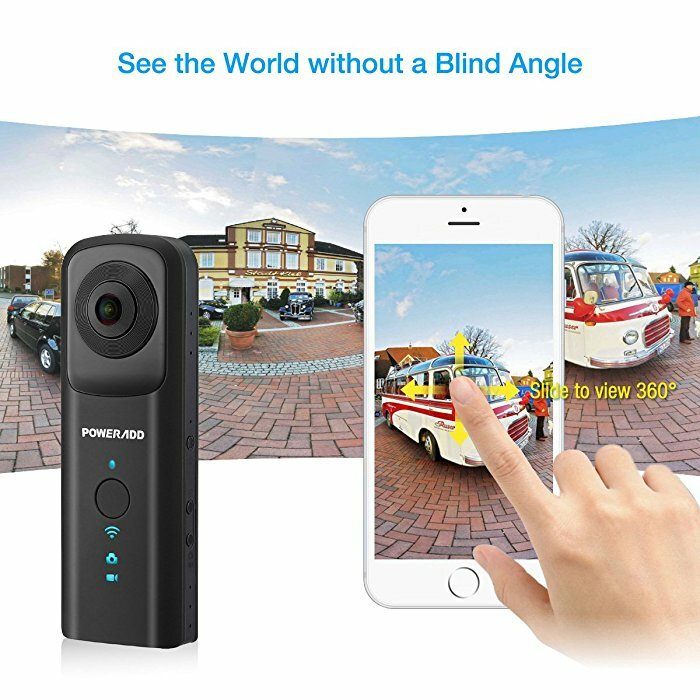 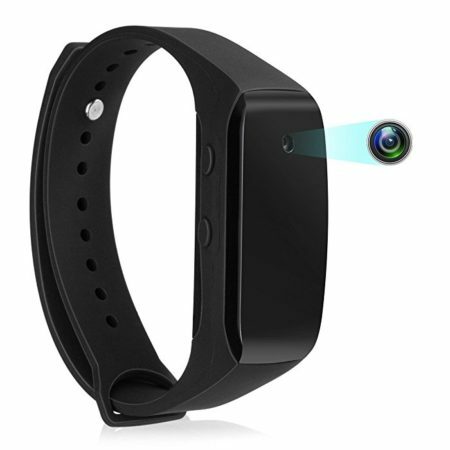 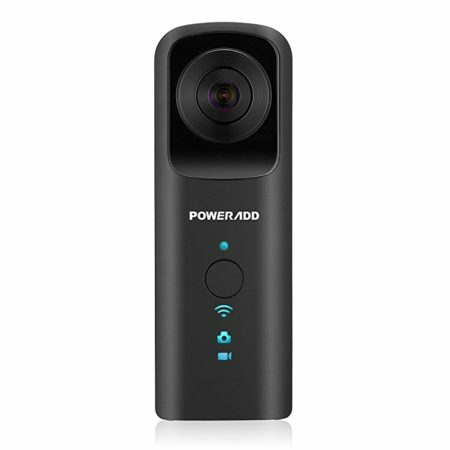 Handheld 360° Camera: This camera has a handheld design with a user-friendly portable size for you to use effortlessly anytime, anywhere.